1. Derek Hudson, Arthur Rackham: His Life and Work (London: Heinemann, 1960), 57. 2. Popova, Maria. “How Arthur Rackham’s 1907 Drawings for Alice in Wonderland Revolutionized the Carroll Classic, the Technology of Book Art, and the Economics of Illustration,” BrainPickings. 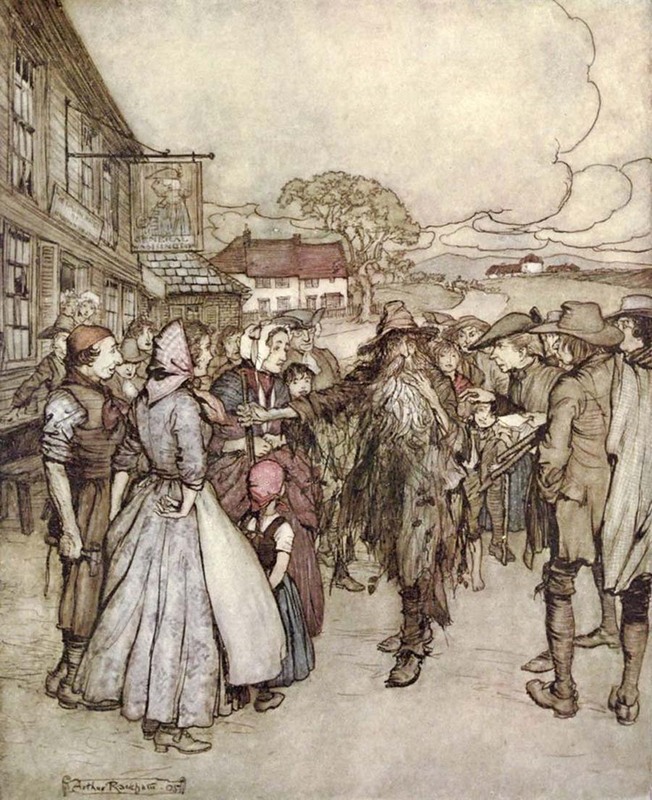 https://www.brainpickings.org/2016/02/01/arthur-rackham-alice-in-wonderland/.